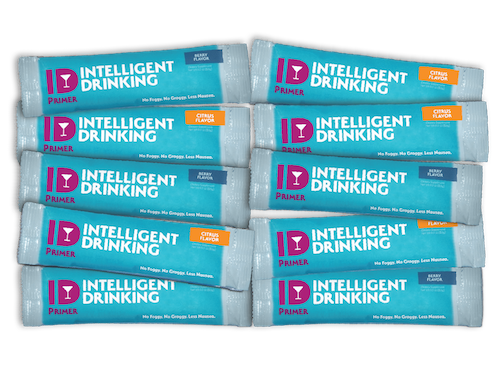 For a limited time, you can get a Free Hangover Prevention Supplement Sample mailed to you. Click link below then scroll down the page and enter your email address then fill out the form to request your samples. While supplies last.